LAWTON, Okla. (AP) – The parents of a 3-year-old Oklahoma girl who died from cancer after a tumor grew to be 17 pounds (8 kilograms) have been charged with first-degree manslaughter. 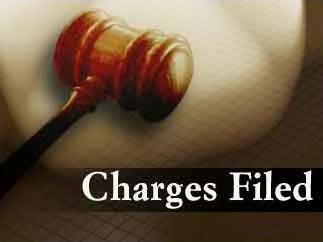 The Lawton Constitution reports that records show 49-year-old Henry Clarence Lilly III and 42-year-old Bonnie Beth Mills-Lilly made their initial court appearances Thursday in Lawton. Records show each are charged with first-degree manslaughter, accused of not providing medical care. Comanche County sheriff’s deputies on January 3rd were called to a camper by a lake near Lawton about an unconscious child. The girl was taken to a hospital where she died.